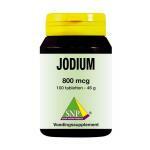 Iodine of natural quality and many good brands. 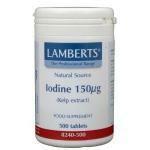 Iodine is an important trace element that the body needs on a daily basis. 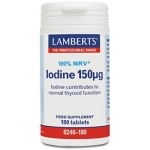 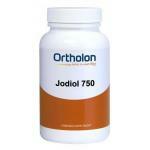 Iodine gives support to the thyroid gland and is therefore suitable for people with a reduced thyroid operation. 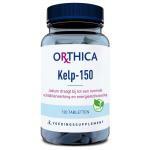 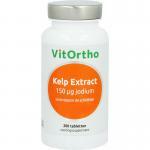 We also sell natural extracts which are rich in iodine, such as kelp that in addition contains many vitamins and minerals. 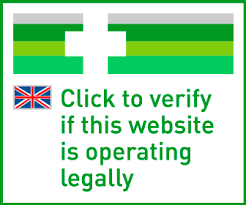 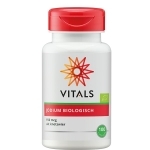 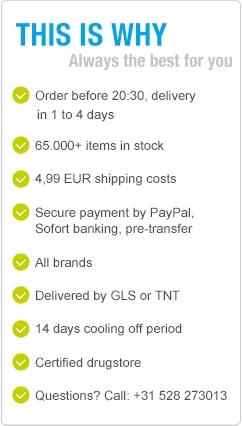 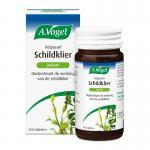 We are specialist in the field of natural nutritional supplements and organic food.